Heaven’s Maid, here to help you honor your loved ones. With our scheduled cleaning service, you can make sure that your loved ones’ final resting place is properly taken care of. Schedule flower deliveries through Heaven’s Maid and rest easy knowing there will always be flowers on your loved ones’ resting place. 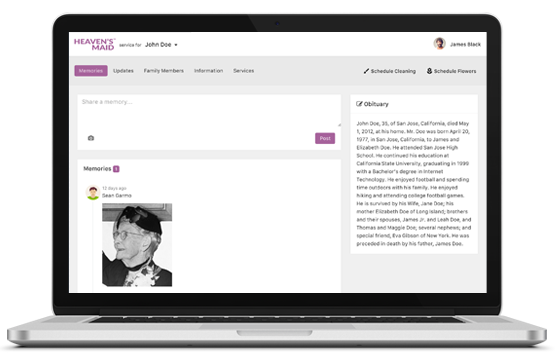 Invite family and friends to join you on Heaven’s Maid, and use our uniquely designed portal to share pictures, stories, and memories of your loved ones together. 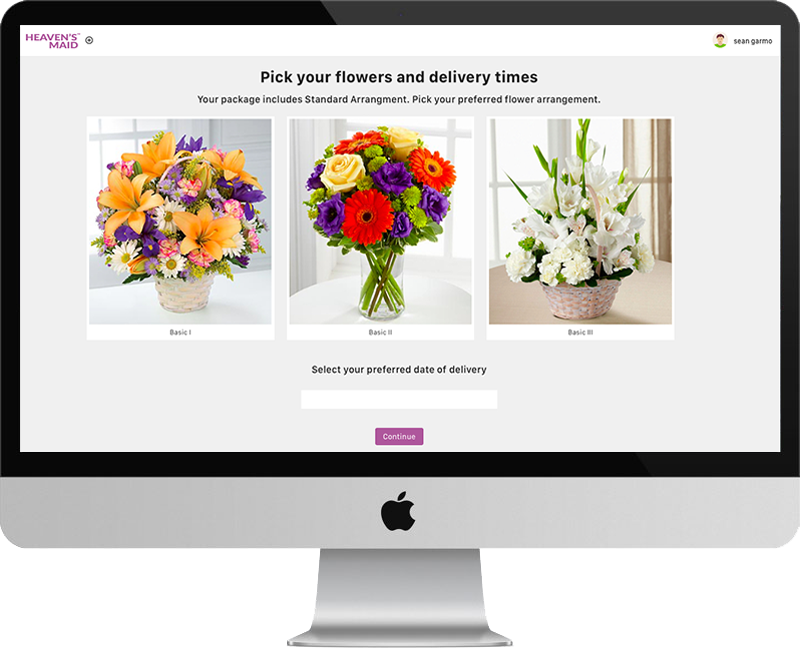 Receive confirmation photos at every scheduled cleaning and flower delivery. See for yourself the difference Heaven’s Maid makes. Share pictures, stories, and memories of your loved ones’ with family and friends. Please call or email with any questions or concerns and help us serve you better.